56 Chinese high quality True Type fonts for both ANSI and Unicode applications. Provides comprehensive and intuitive bi-directional speaking dictionary. 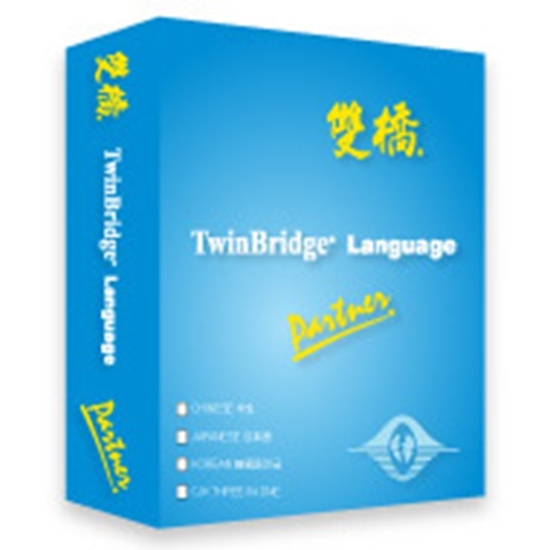 Pronounces English and Simplified Chinese entries.